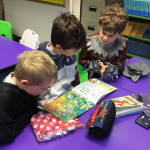 Heron Class have had a busy couple of weeks. 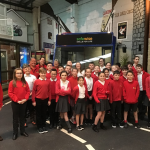 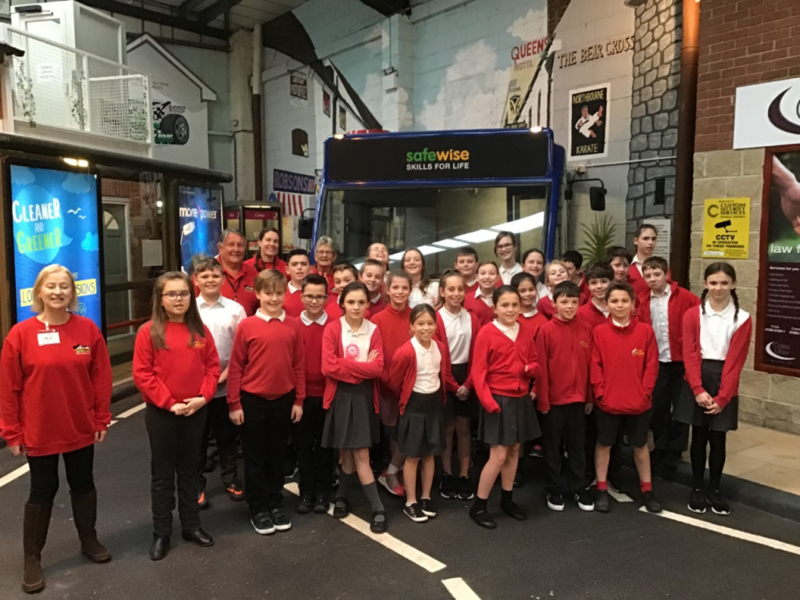 We had a fantastic trip down to SafeWise in Bournemouth where we learnt about safety in a wide range of situations including the internet, the home, cycling, road safety and safety at the beach. 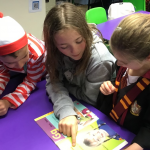 We had the opportunity to experience and learn at little more about all these areas and took part in a quiz to assess our knowledge. 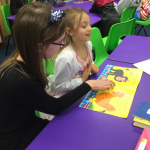 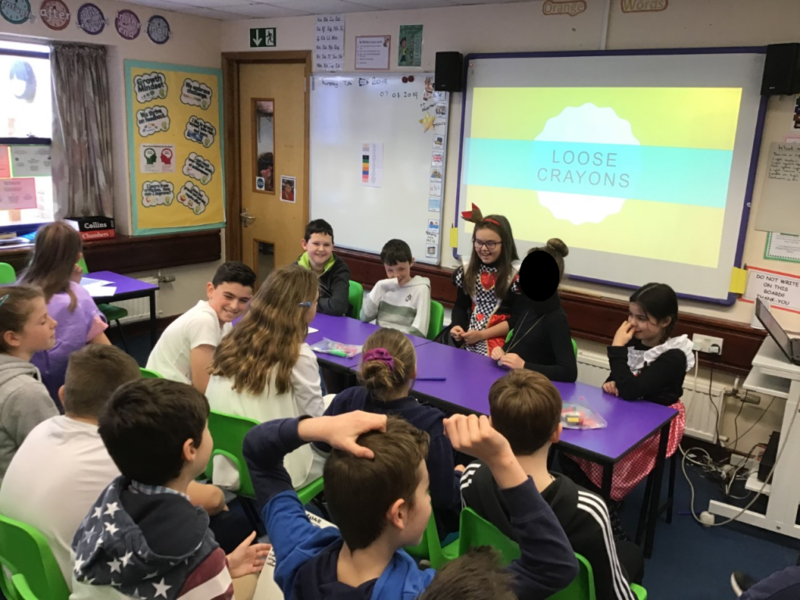 By completing this course, we gained our Bronze award and are now working towards our Silver and then Gold award, by sharing our new knowledge with the rest of KS2 in an assembly this week. 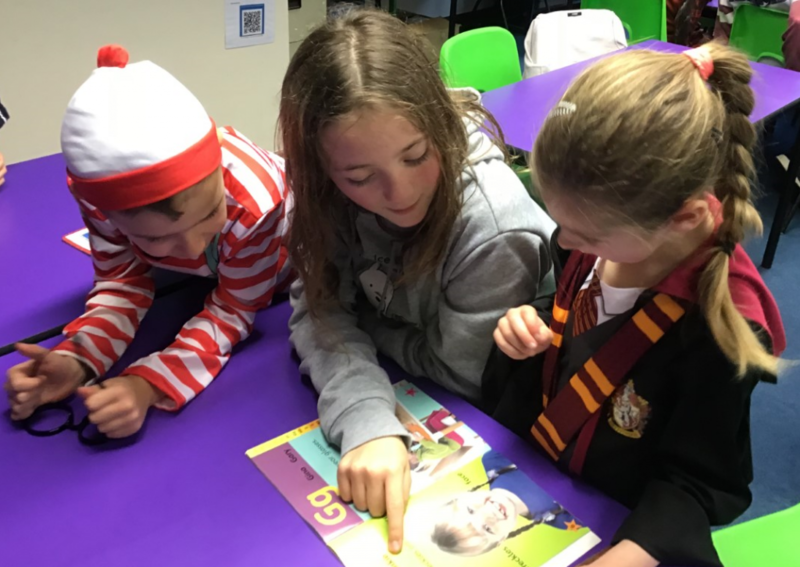 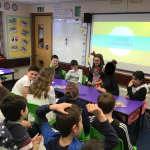 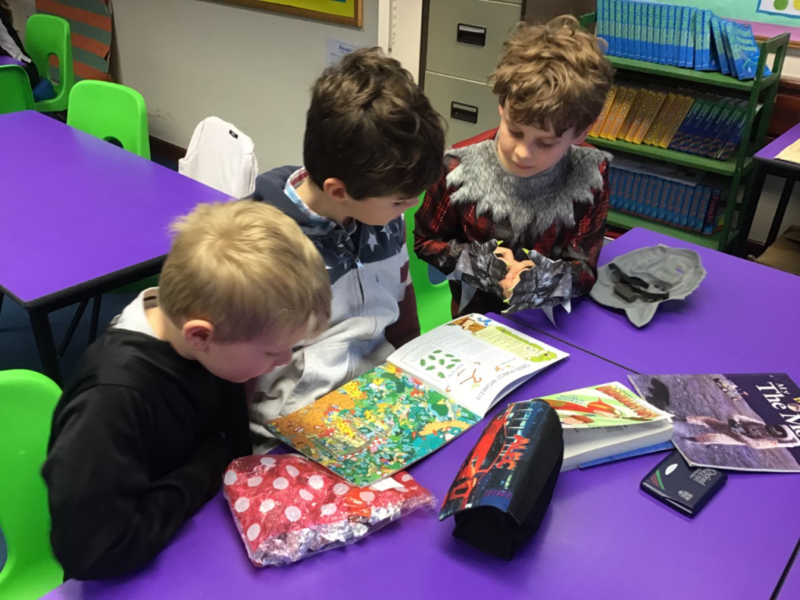 We enjoyed World Book Day and in particular the book “The Day The Crayons Quit!” Not only did we write some of our own letters to Duncan in role as different coloured crayons, but we also took part in our own chat show, “Loose Crayons” and had lots of fun interviewing each other in different roles. 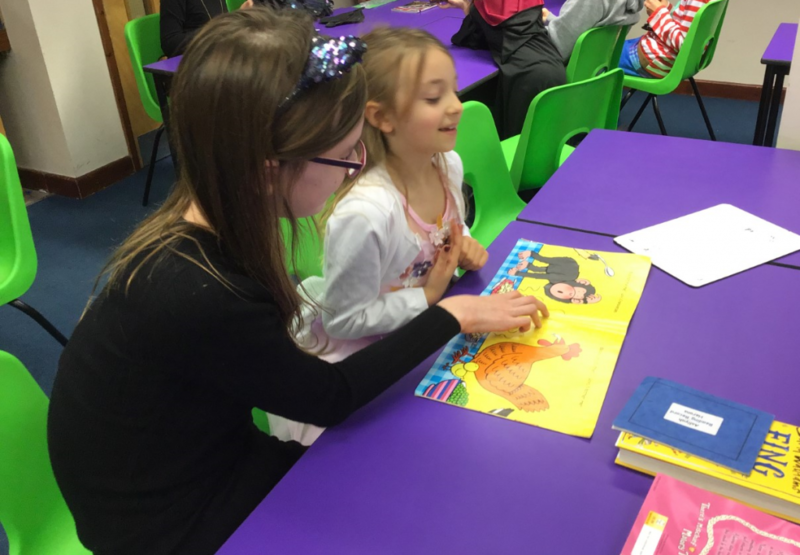 In the afternoon, we shared books with the younger children in the school.